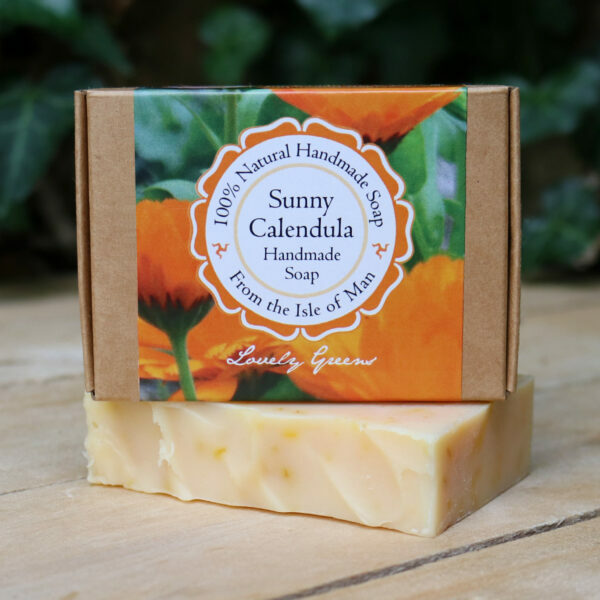 Sunny Calendula soap is handmade with golden calendula flower petals and citrusy essential oil fragrance. 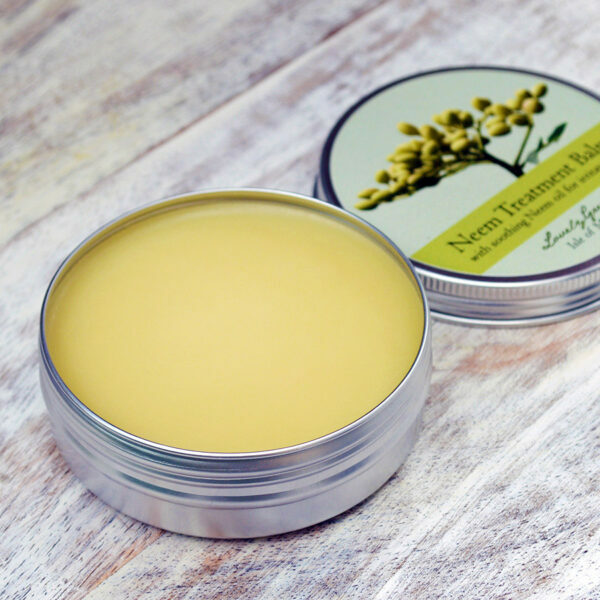 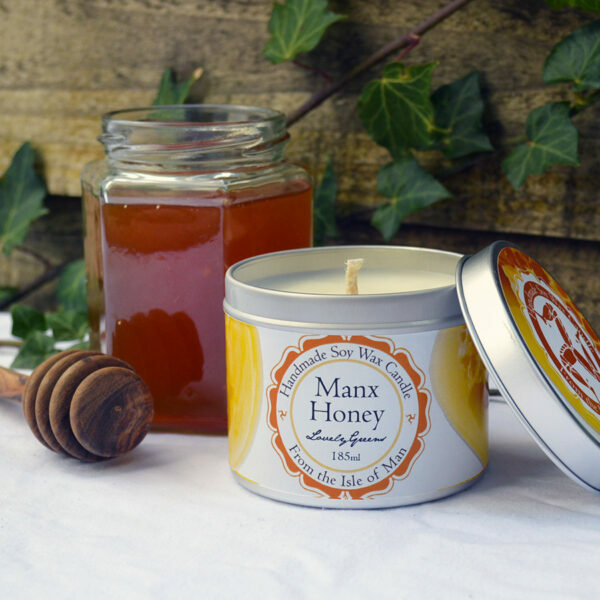 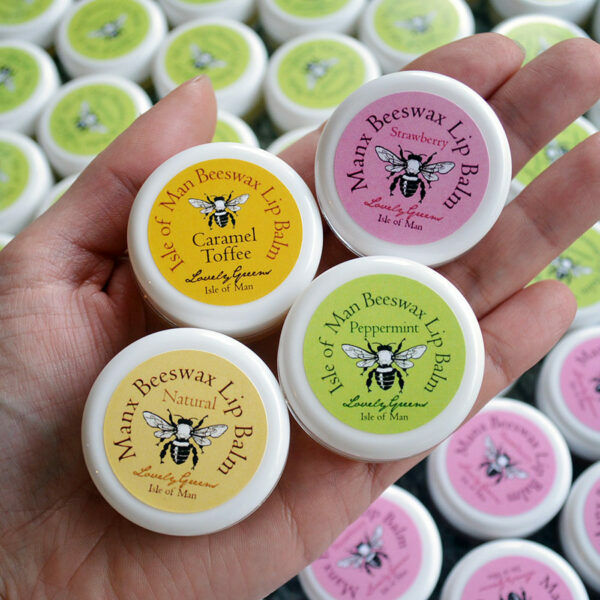 Made in small batches on the Isle of Man, it’s palm oil free & feels great on your skin! 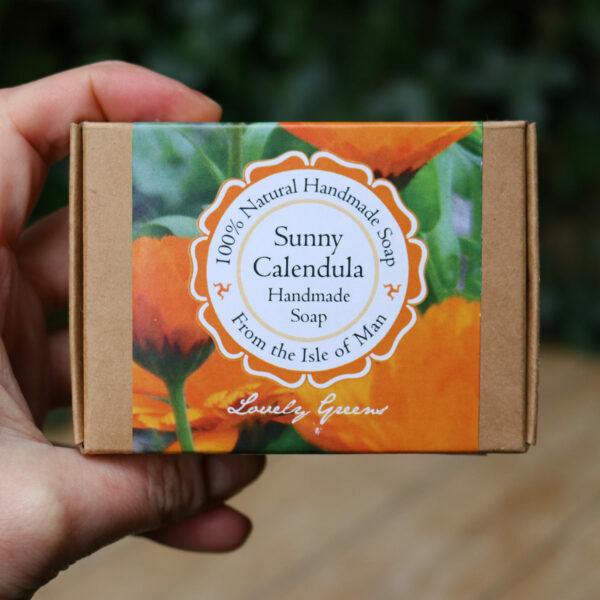 Handcrafted on the Isle of Man, this calendula soap comes to you with the assurance that it is 100% natural, Vegan, palm-oil free, SLS/SLES free, and contains no preservatives. 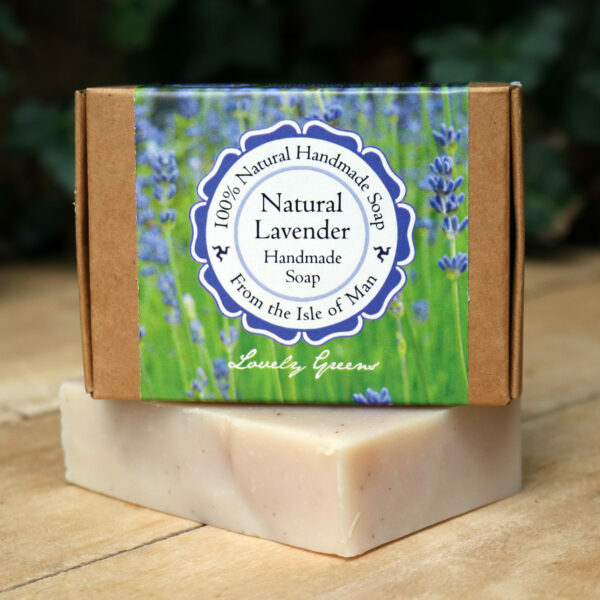 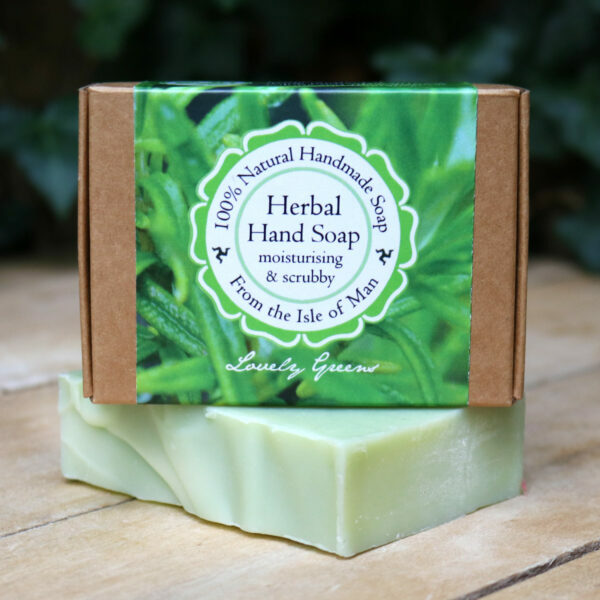 All the colours, herbs, and fragrances in this soap are pure and natural and are grown and sourced locally when possible. 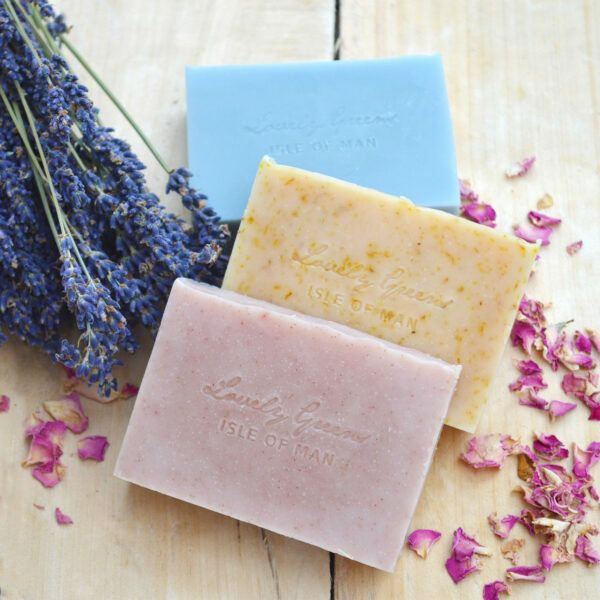 Love your soaps, they smell wonderful and they are my come to buy soaps all the time. 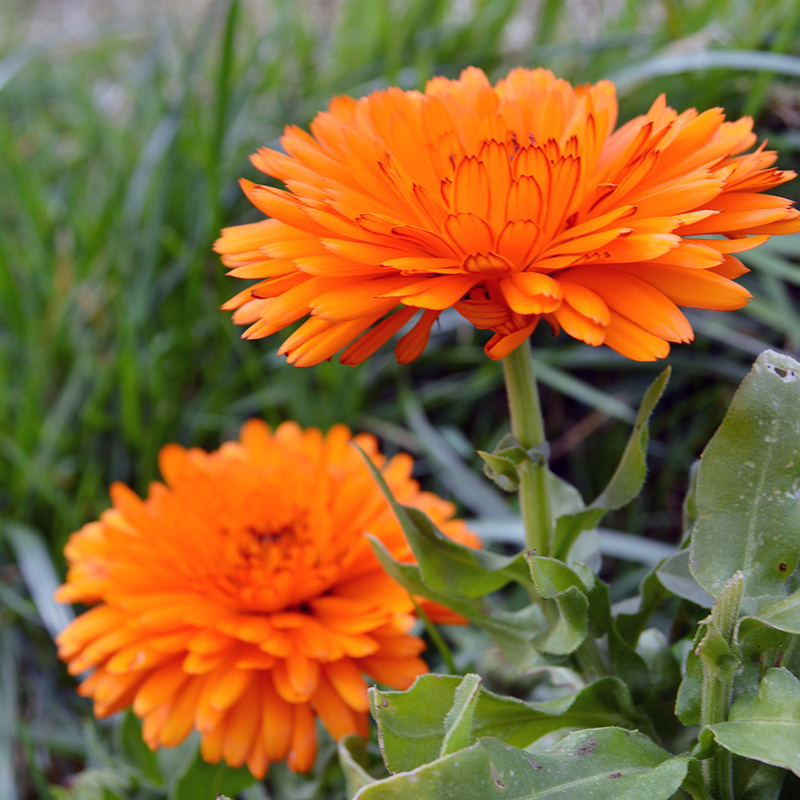 My daughters want them as gifts for themselves, funny how the husbands just start using them and they disappear much more quickly! 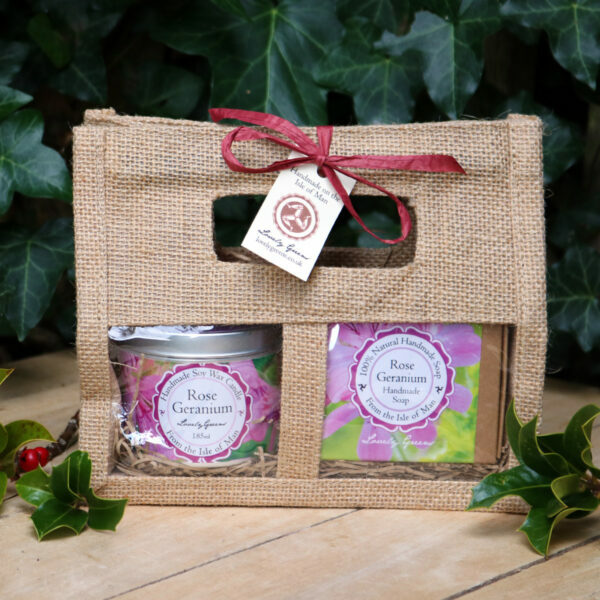 Ah well soon Merry Christmas gifts to be ordered. 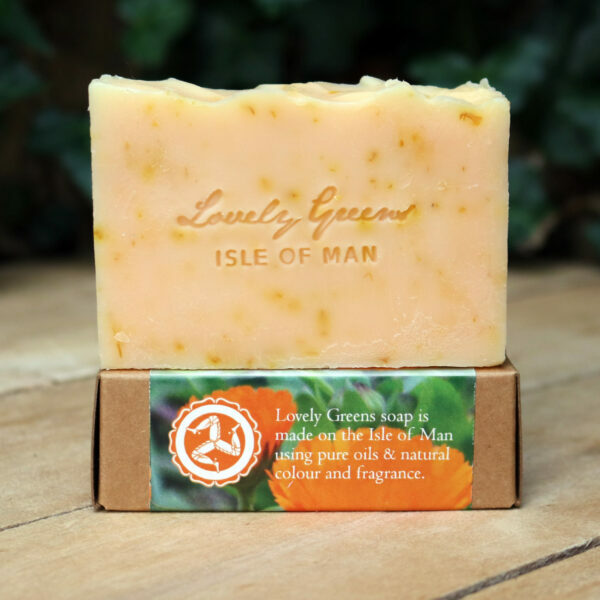 perfectly named, it smells delicious, and lathers well, makes me want to linger in the shower!